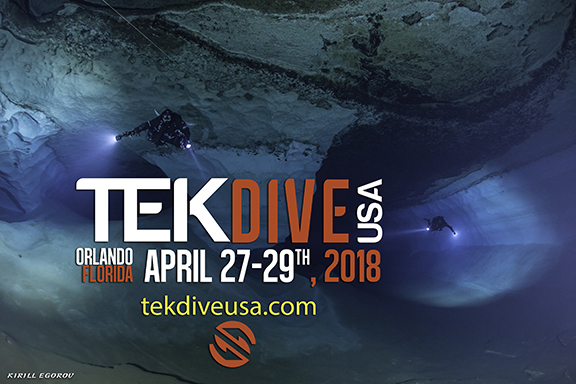 Join Dr. Simon Mitchell and Dr Nick Gant for this TEKDiveUSA.2018 presentation. When divers start using mixed gases for deep diving, and / or rebreathers, we almost inevitably create opportunities for mistakes that might lead to us inspiring a gas that contains insufficient oxygen to maintain normal body oxygenation. Examples include operation of a rebreather with the oxygen cylinder turned off, or mistakenly using an hypoxic bottom gas during shallow decompression on open circuit. The result of such mistakes is progressive reduction of oxygen levels in the blood (hypoxia). Hypoxia is an insidious condition. It often gives little warning of onset, particularly if there are other distractions. Unlike hypercapnia, which usually produces unpleasant symptoms, a diver can easily pass through a stage of confusion and lapse into unconsciousness with little or no sense that anything is wrong. We have recently been conducting experiments in which human subjects are intentionally rendered very hypoxic whilst trying to perform a mental task, and the video records of these events are educational viewing for divers. In this presentation we will discuss how hypoxia can occur in diving, and how failure to recognize its onset is common. We will illustrate these principles with video and results of our recent experiments. 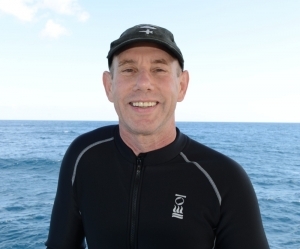 Finally, we will discuss the safety and usefulness of intentional "dry hypoxia experiences" that have occasionally been advocated for divers, and why we don't think these are a good idea.